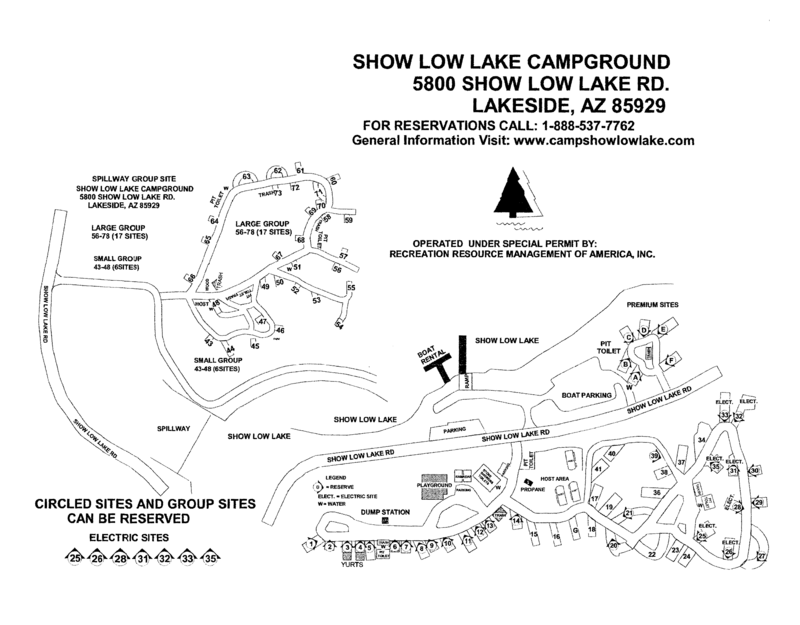 At 6,500 feet elevation, Show Low Lake campground surrounds a stunning 100 acre lake. 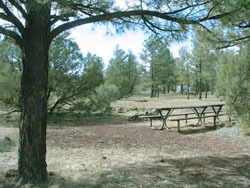 The tree studded grounds are open year round offering 75 camping sites, some with electric hook-ups, as well as dump station, restrooms, shower facilities (seasonal), day use picnic ramadas, and playground. A small convenience store (seasonal) offers up bait, tackle, boat rentals, fishing licenses, drinks and snacks. 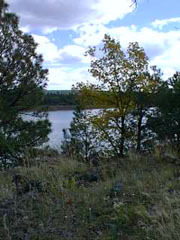 Electric, lake side, and group sites also available. Check out our site map to pick your perfect spot. See our campground rates and fees list for complete pricing. 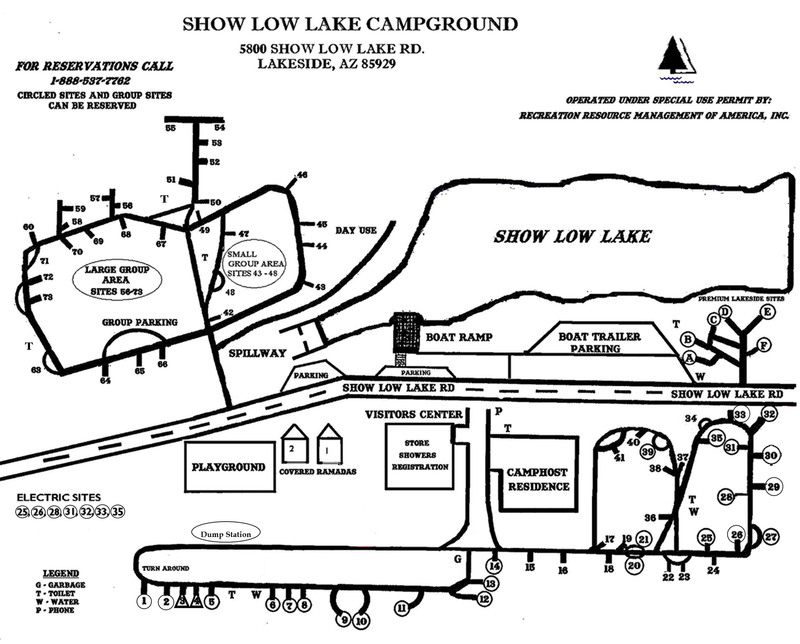 TO MAKE EVERYONE'S SHOW LOW CAMPGROUND EXPERIENCE A GOOD ONE, CHECK OUT OUR LIST OF RULES AND REGULATIONS.